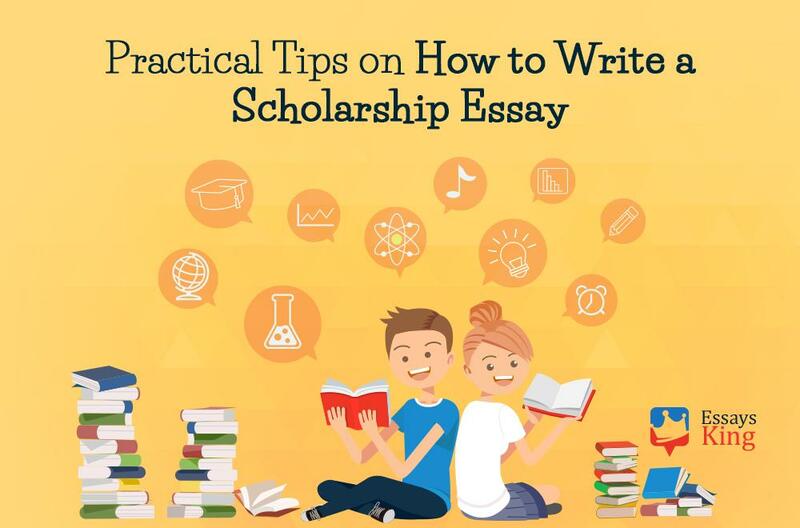 The first thought that crosses your mind right after you get puzzled with how to write a scholarship essay is the idea to plan everything beforehand. You are usually assigned to this type of writing by various companies that are looking for potential employees. The key to success with this assignment lies in bearing in mind the tiniest details and devoting the sufficient amount of time to writing. The whole process of compiling this essay and submitting a scholarship application does not take a couple of days yet weeks. 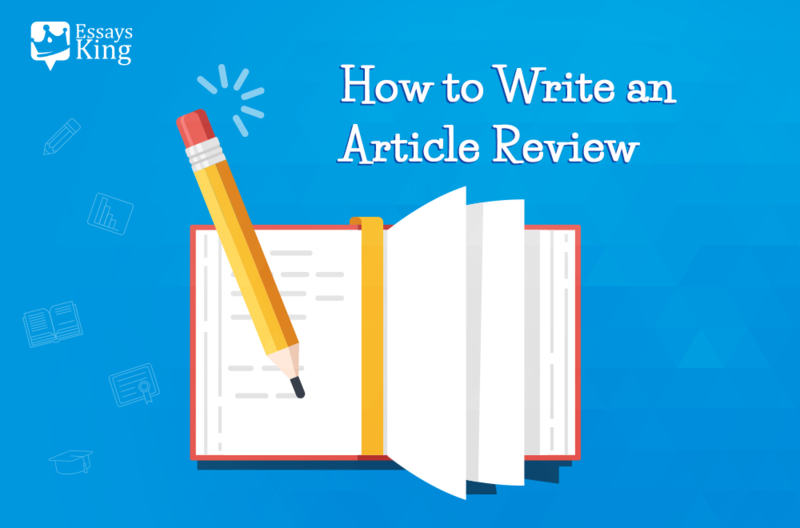 Besides reading numerous articles on the topic to gain valuable experience and understanding how to complete this assignment, the writer ought to mind each and every requirement posted by admission officers. Despite the format and word count might seem to be inessential details, being listed in the grading rubric, they do affect the final grade so make sure you have carefully read the prompt and will meet the requirements. Introduction. In the first paragraph cover as much information on you as possible. Aim to present your personality and character traits to the audience, pay attention to your life values, background and motherland, parents and uprising. Main body-ordeal/obstacle. First and foremost, mention the obstacle you have encountered in your voyage through life. Besides, you are supposed to cover the ways to handle such ordeals and how you succeed in doing that. Life is not simply about deriving joy from each moment but also about struggling and making yourself a better person. Second, there is a need to describe both your educational and career goals. 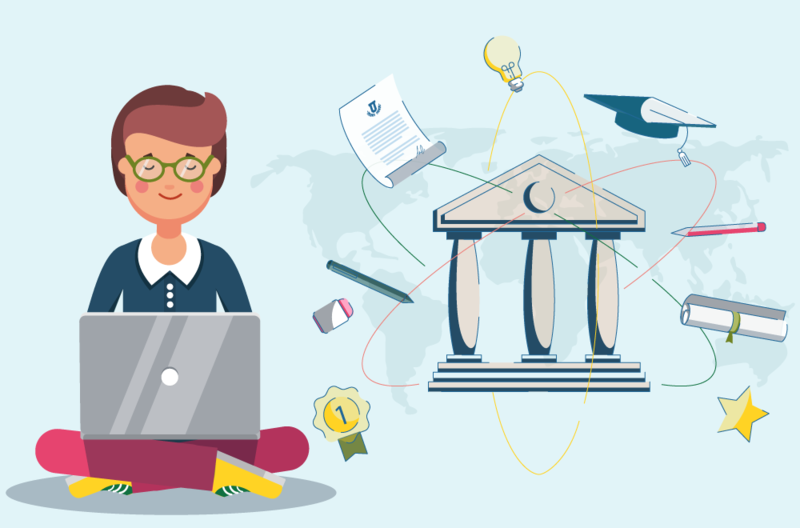 Beginning with what you have now, namely, why you have chosen this exact university and this exact specialty, as well as the rights to receive the financial support, smoothly move to what you expect to have in the future. The long-term goals that will help you to navigate in your life are of utmost importance, for instance, explain how you would like to apply skills gained during studying, how you will enhance them, and how the society will benefit from your activities. Conclusion. The scholarship essay should be weaved together with the help of reasons and pieces of evidence why you are the right person to obtain the grant. There are numerous ways how to start a scholarship essay. Nevertheless, the idea of using various literary devices is topical in all circumstances so make sure to include metaphors, allegories, rhetorical questions, similes, as well as anecdotes, statistics, and gripping facts. Another bit of advice is to opt for a wide-known problem that is current within the society or social class. You have to show that you are a penchant for taking care of modern society and doing your best to improve living conditions. The hook that will grab the readers’ attention should kindle the spark of interest, so make it as personal as possible. If you apply for different grants, do not write the whole new writing each time. The best idea is to use the same work and restate the perspective a tad. Spendin gmuch time to opt for an extraordinary title that speaks volumes to you might seem to a dull idea yet the more you care, the better your scholarship application essay will be. Learn more about your audience and its standpoints. The triviality of your writing is tantamount to boredom. The creativity is your key to success. Conform to the rules of writing and meet the requirements. Do not shift the focus of your attention from the scholarship essay topic to some minor detail. A thesis statement deserves special attention and personal approach. Double-checking, editing, and proofreading are your assistants in the process of completing this assignment. Writing under pressure of time has never ever been a good idea. In order not to be in a hustle, start before the deadline and plan in advance. Dialog. Wrap the thankful words you would like to express to your mentor, parent, or friend, who had a great impact on your life’s journey, into the form of dialog with this person. Action. 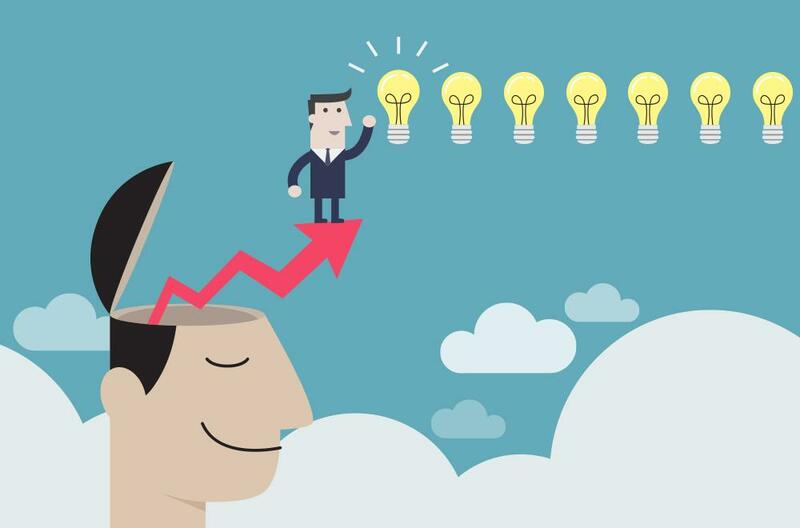 Another bright idea is to end up your writing with a cliffhanger, namely, to state some action, which leaves a room for thought about your future. Description. Provide more information about the life around you and create vivid pictures in the minds of the readers. Circle. Pay attention to how you have started your scholarship paper and make the ending, which makes a full circle of your writing. Making a notable example, if you have begun with addressing to the college board, then conclude your piece by restating the ideas and addressing the college board. Imprint on your memory that a top-notch conclusion to the scholarship essay answers the question “How to impress the admission officers to get the scholarship?” The various and sundry scholarship essay examples could be found on web so devote some time to looking through them.